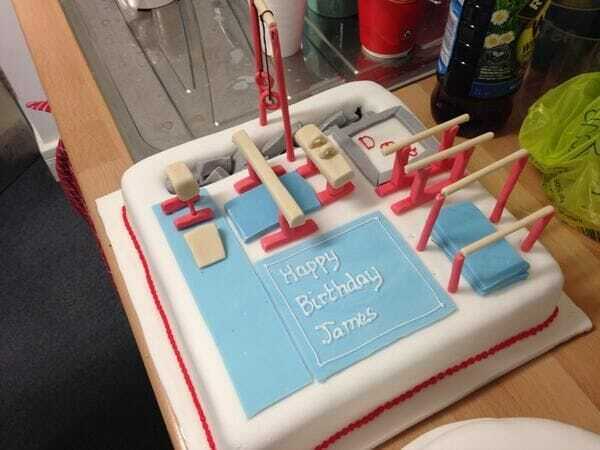 Join us for a Gymnastics Birthday Party!! 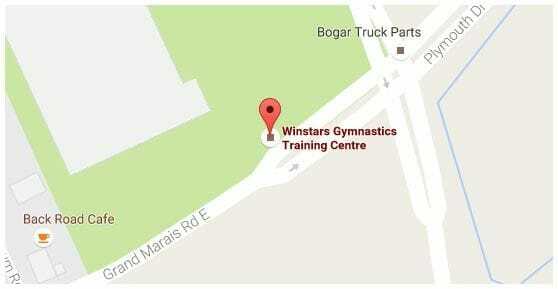 What does Winstars Gymnastics provide? 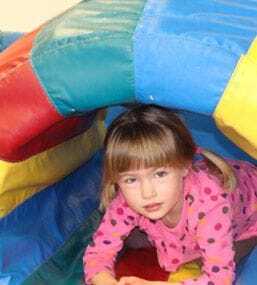 Includes an introduction to basic gymnastics, gym obstacle course, trampoline and LOTS of fun!! Central Park Athletics (CPA) can provide the party room & food. You must call 519.944.8000 to book this part of the party. Food and party room area are extra costs that you pay directly to CPA. Full payment is required at the time of booking the gymnastics portion of the party. All parties MUST be booked a minimum of 7 days in advance of the party day. 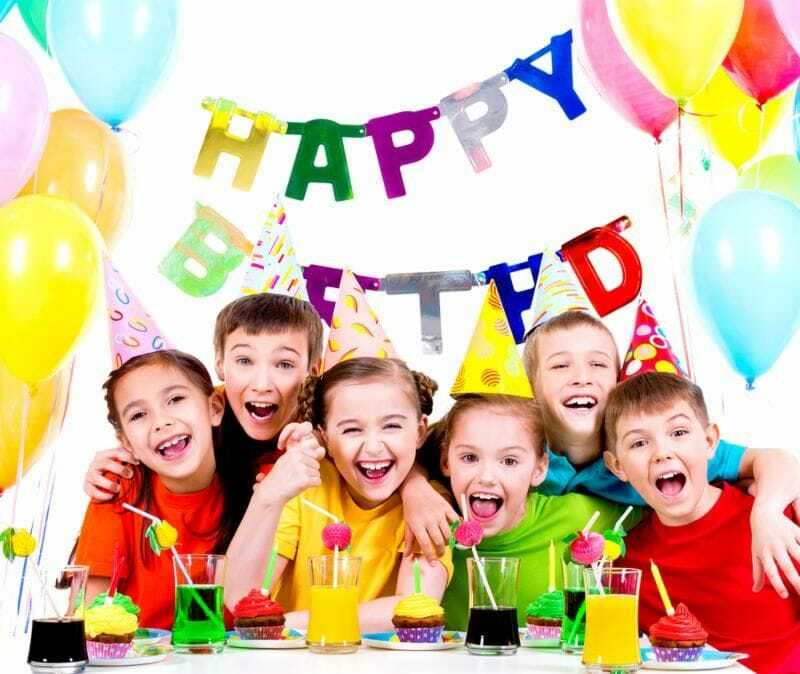 Call Winstars @ 972-1397 to book your child's next birthday party.